For some folks, their office views are about as lame as the dress shoes they are wearing to work every day. Lucky for me I don’t have that problem, and my hiking boots take the place of my dress shoes at the office. 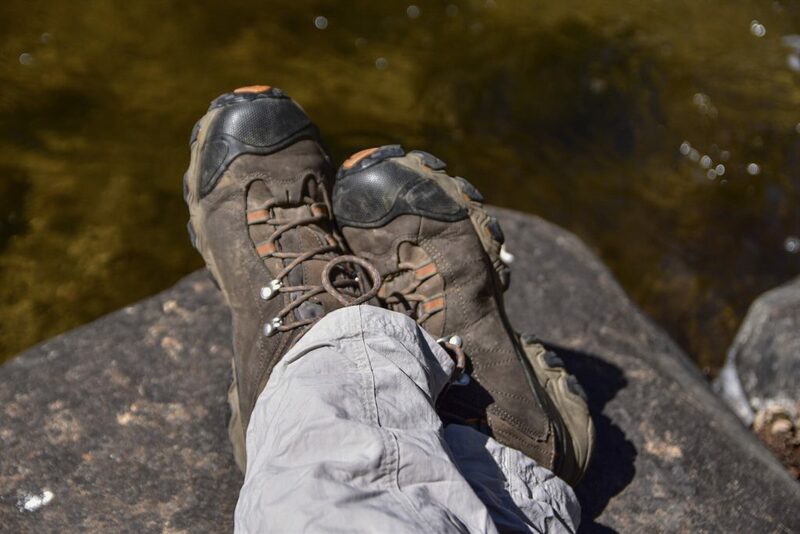 The Oboz Bridger Mid boots are the most comfortable boots I’ve had on my feet in years, and I can assure you I won’t look back! 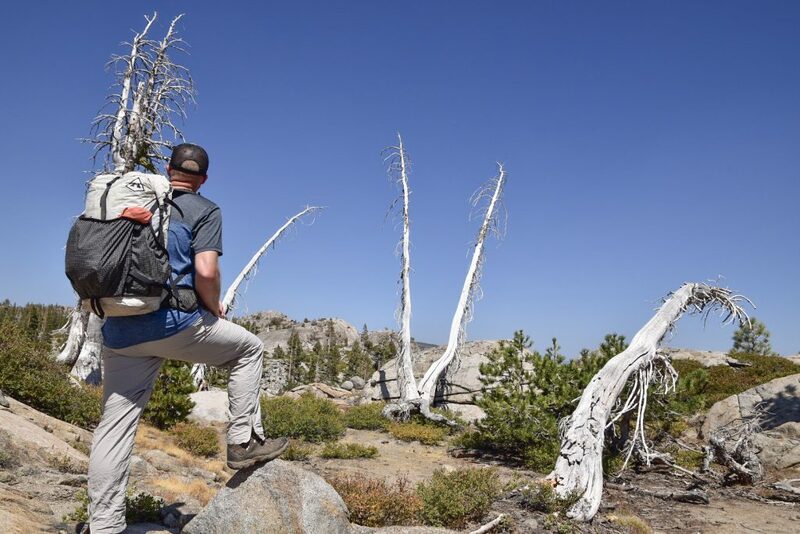 Whether backpacking in the Sierra Nevada or striking a lick doing trail maintenance on your favorite local trail, the Oboz Bridger Mid boots will be like the best friend you never had! I had intentions of testing these boots in a few different situations, but wearing them daily for work truly gave me the ability to really put them to the test and get several hours in them quickly. I was able to test these boots out in several different scenarios as well as a wide variety of weather conditions. 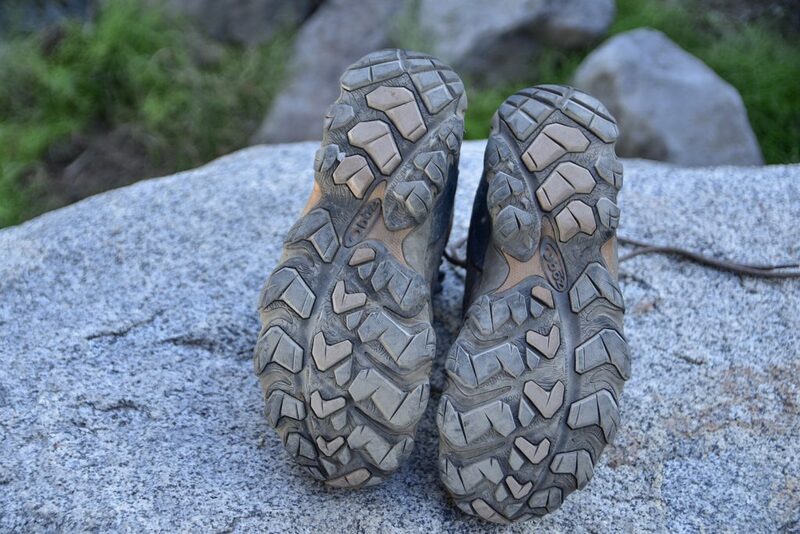 It’s difficult for me to not wear trail runners hiking or backpacking these days, but I vowed to put these boots to the test on a backpacking trip in the Sierra Nevada of about 25 miles. 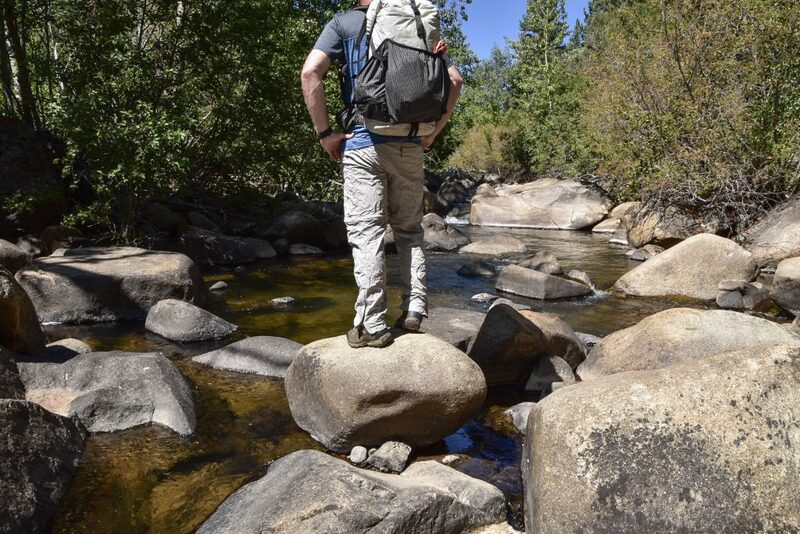 I also tested them on another hike to one of my favorite areas that involves some major creek crossings. Between the two hiking trips and work, I am confident in saying I was able to log over 125 hours so far with these babies laced up, and they sure didn’t disappoint! I can confidently say that I have put these boots through the ringer over the last month, and I am really impressed with how well they have held up. They look just as good as the moment I pulled them out of the box new and really fit true to size. The leather upper is durable and takes abuse well, and the lugs on the outsoles are burly and provide fantastic traction/grip on every type of terrain I have thrown at it. I am really hard on boots but Oboz put a toe cap on these for added protection which I love and is generally a requirement for me when searching for boots. 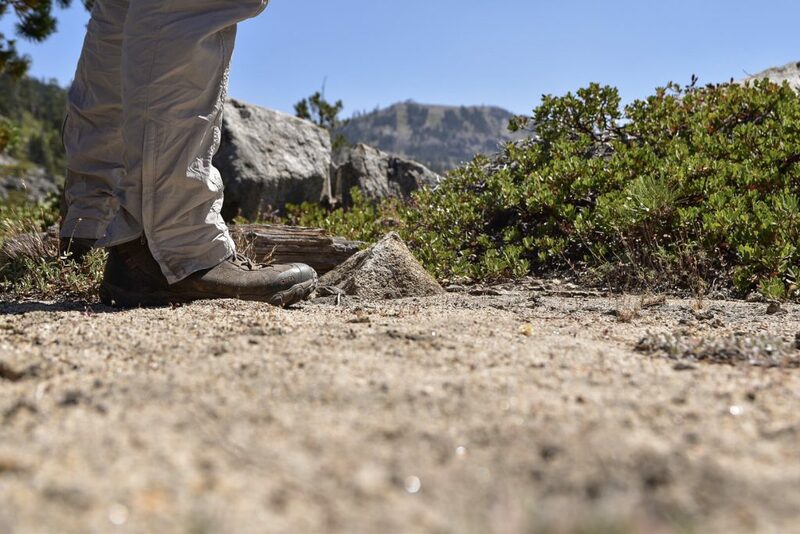 Having that added toe protection makes the boots much more durable and less susceptible to damage when you drag your foot or trip on the rock monsters or roots towards the end of a long day on the trail. Another thing that I really love about these boots is that the lacing system actually keeps the boots tight on my feet and they never seem to loosen up throughout the day like most do. Outside of work and winter weather conditions, I am strictly a trail runner kind of guy for my outdoor pursuits. There was no break in period at all with these, and quite honestly I’ve never been so impressed with how comfortable a pair of boots were right out of the box. I was not looking forward to wearing boots while hiking, but I was beyond pleased with how my feet felt after a long day on the trail! Admittedly, I immediately flashed back to 2007 when hiking the Appalachian Trail in leather clunkers the first few minutes of my hike. There is nothing old school about these boots and I would be happy to backpack in them any day. These boots weigh in at about 19 oz (per boot) and felt light on my feet. Oboz used the B-Dry waterproofing on these and so far my feet haven’t been wet. One day out on the trail I intentionally stepped in every puddle, wet spot, and every creek crossing I could to really get an idea of just how waterproof these boots were. I am happy to report my feet haven’t been wet yet, and I am really impressed with how well they dry out after getting soaked. The Bridger boots are so comfortable that I almost forgot I didn’t have trail runners on. They are light, super versatile, hold up to a lot of abuse, and quite frankly some of the best boots I’ve had on in a while. Major props to Oboz! I knew the moment I pulled the Oboz Bridger boots out of the box and put them on for the first time that it was going to be a match made in heaven! I am extremely hard on boots wearing them daily for work, and I never once wished I had anything else on my feet. The Bridgers have officially replaced EVERY other pair of three season boots I own, and I will likely purchase another pair of these when my current pair bites the dust. If you are looking for an all around do anything kind of boot, then the Bridger is for you! Some of the most comfortable boots I’ve worn in years. Durability and added protection from toe cap are superior to other brands I have tried. Literally no break-in period at all for me. Open the box, lace them up, and hit the ole dusty! Really versatile and could be used for most any 3 season outdoor pursuits. Leather must be treated every few months (this may be a con to some people but this is common practice with all leather boots). Can be a bit warm in the heat of the day. I really can’t think of any negative comments to make on these boots.. seriously! 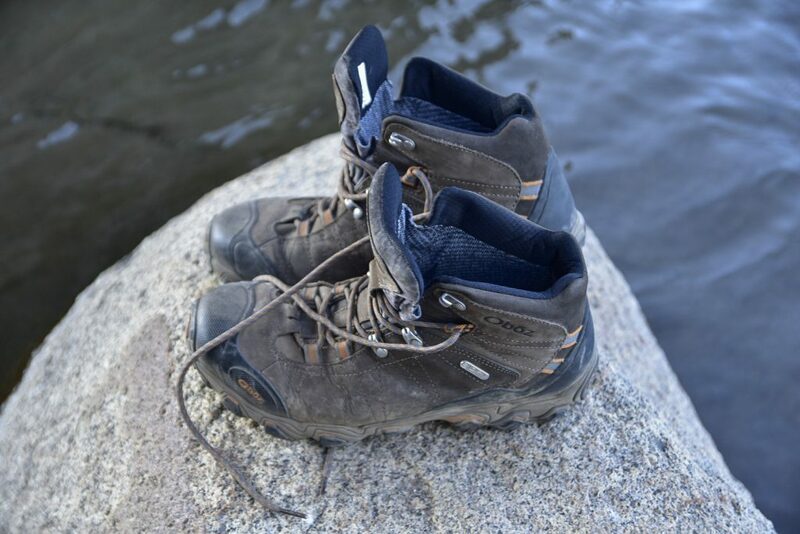 Shop the Oboz Bridger Mid Boots on Outdoor Prolink. Not a member? Apply today! When Tyler isn’t protecting our public lands and wildlife, you can find him out trail running, backpacking, or paddling some steep creeks around the Blue Ridge Mountains. One of Tyler’s favorite things to do when he’s not working is fastpacking or long distance backpacking. Just about anything outdoors makes him happy, and post-adventure patio beer soaking in the sunshine is never out of the question!